Rewrite the (lipstick) rules: Le Marc Liquid Lip Crayon is everything you love about a liquid lipstick in the form of a creamy crayon. 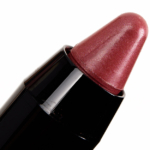 It melts into lips with a lightweight liquid sensation, providing powerful one-swipe color with bold impact. A dose of innovative "ghost pearl" gives the matte look a dimensional sheen, which becomes more visible at certain angles to give lips a modern, never-before-seen finish. With the perfect amount of playtime, you get the best of both worlds: instant color that lasts for up to 16 luxurious hours of long-wear. The bold, high-pigment shades feel creamy and comfortable and won’t dry or settle into lines. The crayon offers total control for effortless application. It's easier than ever to shape and fill your lips. Have it both ways: You never need to choose between a traditional lipstick or a liquid again with this new lip innovation. I really like this formula. 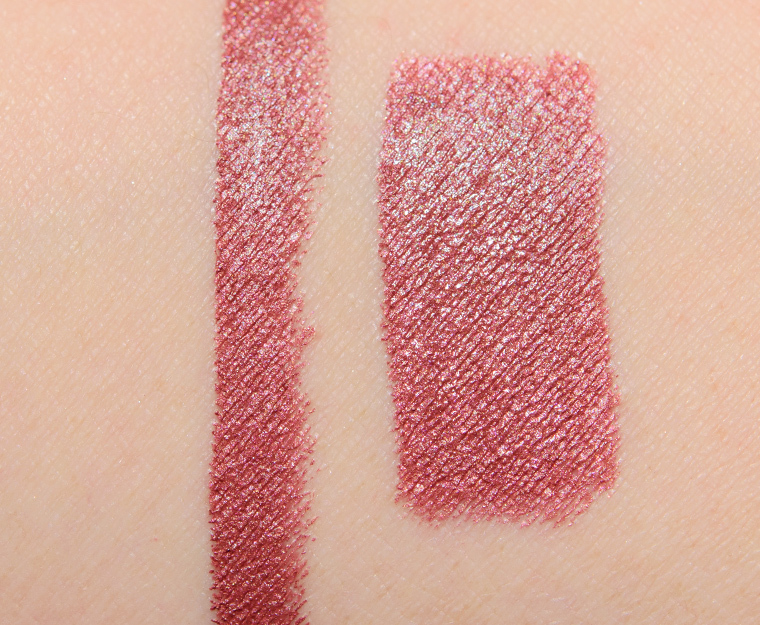 It feels like a very thin matte lipstick. 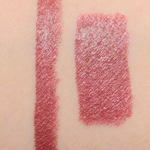 It lasts really well and evenly on the lips and you forget it's on because it's so lightweight. The colour is very metallic and quite brownish on my pale skin. 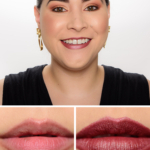 It looks more flattering on darker skintones imho, but I still like it for being such a unique shade.